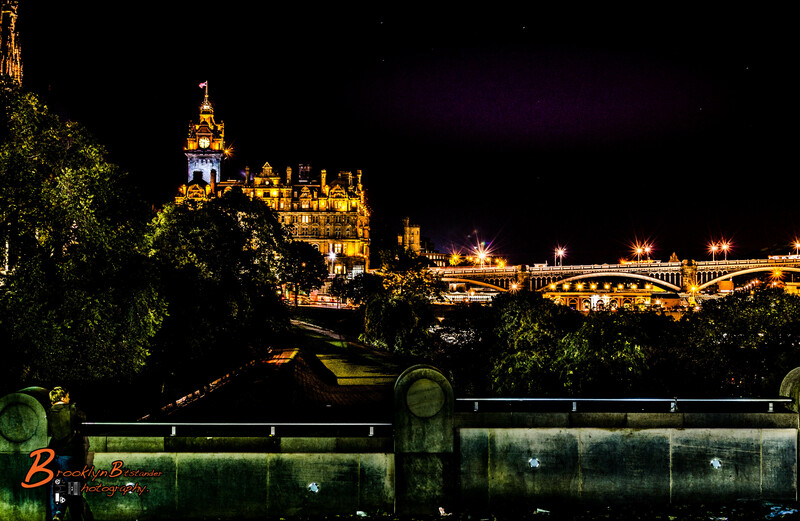 My walk around Edinburgh, trying to capture the city at night. Amazing city, very busy in the day time !! 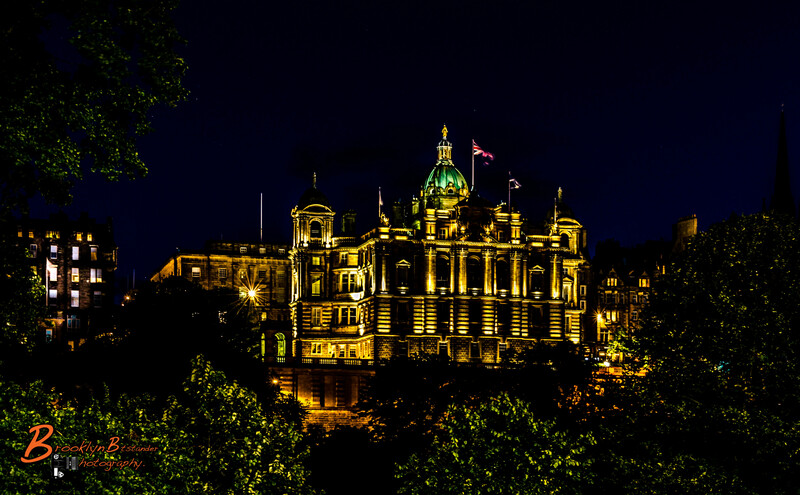 This entry was posted in Photography and tagged colour, digital, Edinburgh, Holiday, Lightroom, Photography. Bookmark the permalink. 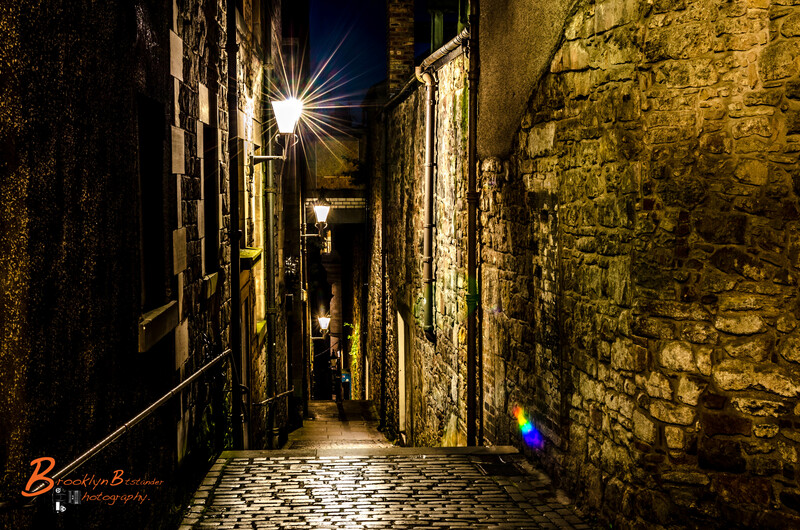 Simply beautiful night shots…night photography takes talent and you are taking it to another level here. Great work! 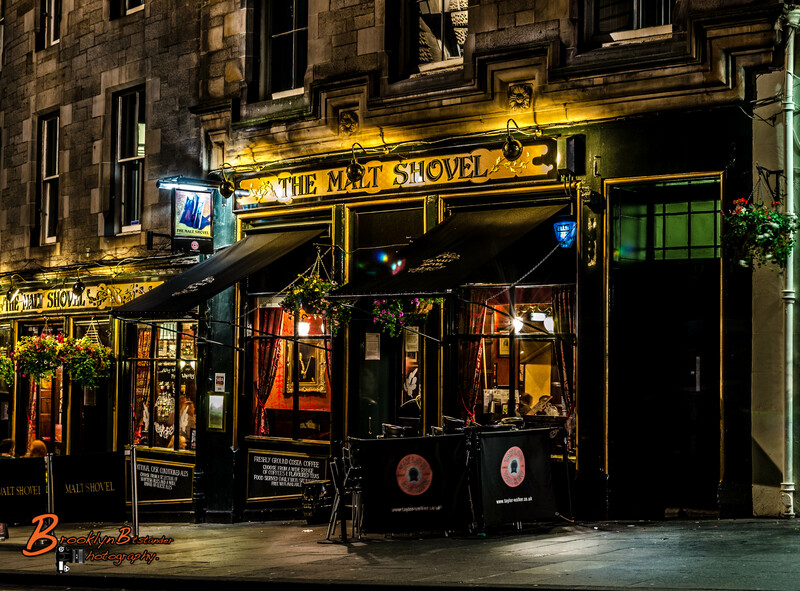 Great shots, you really captured the energy of Edinburgh. I’ve had a quick few days there, The shot of the narrow side street is my favorite. Enjoying your night- time walks! Great! Thanks for following College Girls Collaboration. Click on this link to read my newest blog post http://collegegirlscollaboration.wordpress.com/2013/09/08/keep-it-classy-not-trashy-5-dos-and-dont/ ! I can’t wait to read your post’s as well. Have a wonderful day & I’m looking forward to hearing from you. Just amazing night photography Mike! What camera are you using? Hi Kathryn I am using a Nikon D5100 with 18-55MM Lens sometime a 35mm depending on the shot..